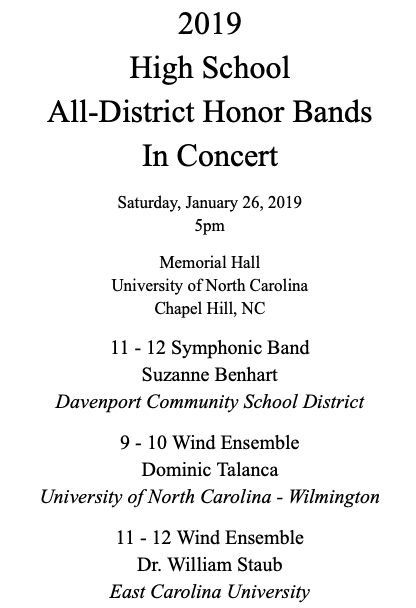 NC Central District - All District High School Band Concert recorded January 26, 2019, Memorial Hall at UNC Chapel Hill. 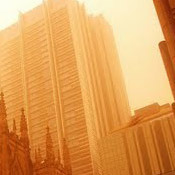 CD to include up to 80 minutes of selections from the concert. Please allow 4 weeks after the concert for productoin and shipment.